Order the Cobra Space Pirate PVC Figure today! 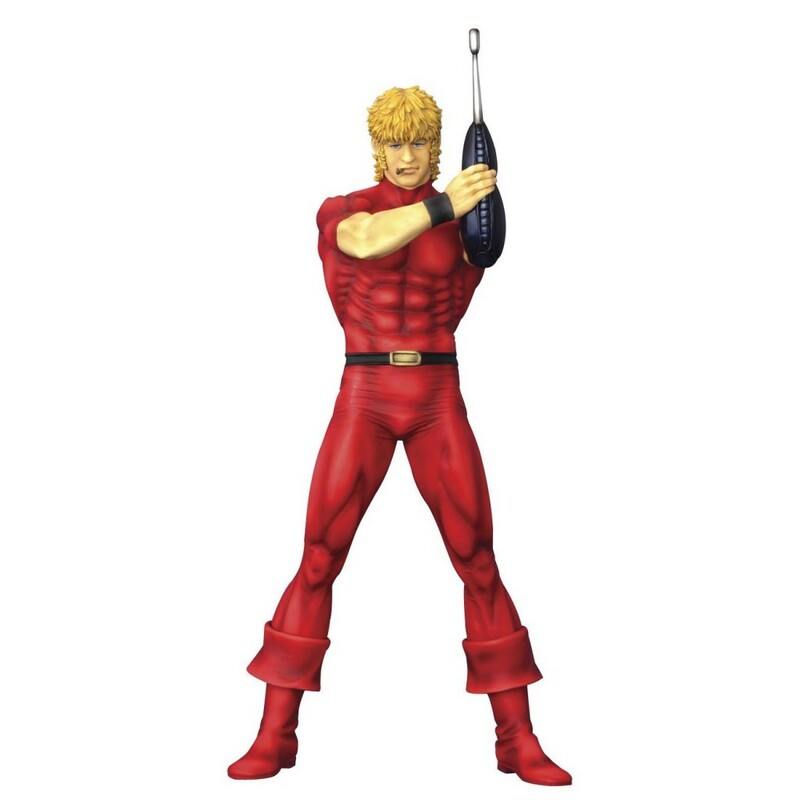 Based on the manga Cobra, which is written and illustrated by Buichi Terasawa, this statue epitomizes the look and attitude of the famous rebel character. Cobra is also featured in very popular TV anime and Anime Films. Cobra is a space pirate. When his enemies begin to hunt him down, Cobra has his features altered and his memory erased. He seeks to live a normal life until his memories begin to come back to him, and finds himself in battle once again. He teams with his partner, Lady Armoroid, and reclaims his old ship, Tortuga. Upon losing his hand, he has a Psycho gun weapon attached to the appendage, which is featured in this statue. With his ever-present cigar sticking from his mouth, the Cobra statue stands 9 7/8″ tall.